17 Nov Holiday Showhouse Reminder! 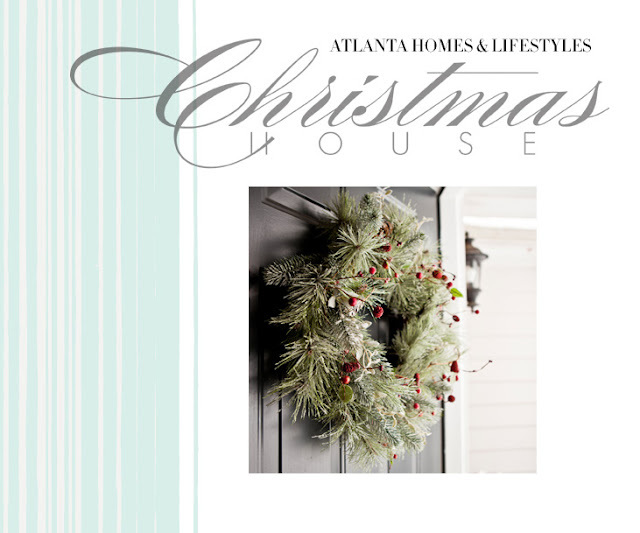 Don’t forget to visit the Atlanta Homes and Lifestyles’ Holiday House this year! The home opened to the public yesterday, and it’s the perfect thing to do this weekend! And mark your calendars….select contents of the house are going up on One King’s Lane on December 4th!! !